Marc W. Polite is an award winning writer from New York City. 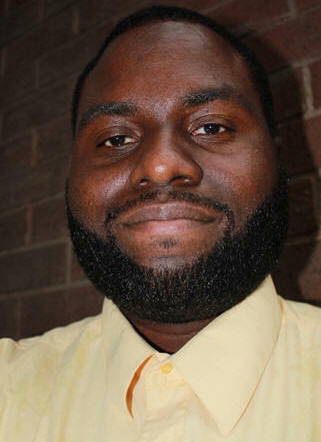 He is the founder of Polite On Society, a blog of political analysis and social commentary established in 2009. Most recently, Marc was recognized by the New York Association of Black Journalists at the Awards Gala for “Best Blog Commentary” of 2014. His progressive political commentary has been featured in such places as Time Magazine, Black Star News, Harlem News Group, The Grio, The Atlanta Post, and the New England Informer. 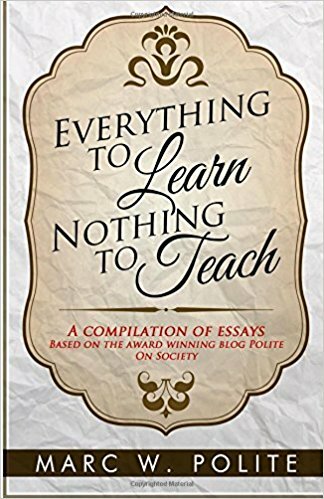 In addition to blogging and freelance writing, Marc also has taken to traditional publishing via his company Upstart Publishing. 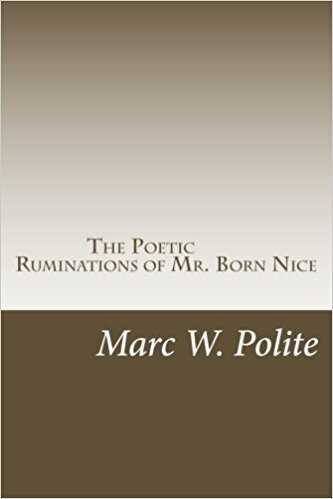 The Poetic Ruminations of Mr. Born Nice is a chapbook of original poetry. Released in 2013, Poetic Ruminations has garnered enthusiastic support on the spoken word circuit. He has been featured from venues ranging to The Shrine in Harlem, to a gathering of the Baltimore Poets Society at the Enoch Pratt Library in Maryland. Tell us how much you like Marc W. Polite.